The road from conception to birth poses many challenges, and also presents many opportunities. 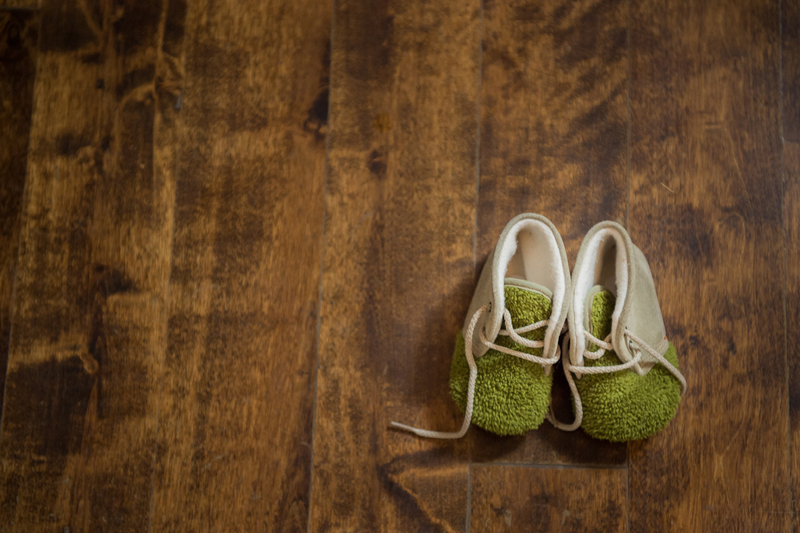 Whether you are experiencing fertility challenges, are preparing for labour and birth, or want to give your baby the healthiest start they can have, Toronto Centre for Naturopathic Medicine is there for you. We have the skills and tools to help you become pregnant, optimize your baby’s in-utero health, avoid cesarean surgery (c-section), support you during pregnancy and labour, and help you have a smooth transition to parenthood.